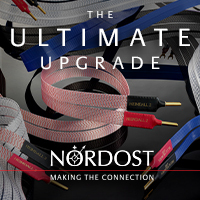 Meeting with JERN’s CEO and designer, Ole Lund Christensen and their representative for the US, Steve French at last year’s Munich show and again at the Rocky Mountain Audio Fest, these speakers put on a stunning display, with a pair of small REL T5i subwoofers. While achieving equally great results with a pair of T7is in my smaller listening room, the pair of REL 212SEs in the main listening room kept me pondering. It didn’t take long before they were mated to the big subs. Carefully readjusting the level and crossover frequencies on the big REL’s to blend seamlessly with these super cool (but not light) small speakers was nothing short of breathtaking. While powering them with the Audio Research REF160M amplifiers in for review, along with the Pass XS Pre and dCS Vivaldi ONE made for a couple hundred thousand dollar reference system, with this tiny $5k/pair speakers as the centerpiece. They succeed brilliantly, and are not out of place. Thanks to high quality drivers from ScanSpeak, Mundorf’s best capacitors in the 6db/octave crossover and a high density, cast iron enclosure that redefines inert, these speakers threw a massive, three dimensional soundfield in our 15 x 25 foot listening room. With the JERNs only about 6 feet away from my listening chair in an equilateral triangle, there was no real interaction with the rear or side walls and it was easy to get them aligned to perfection. Do not do the knuckle rap test on the JERN’s unless you want to make a trip to your nearest urgent care facility for broken knuckles. This is such a unique application of a material that has been around for sometime. 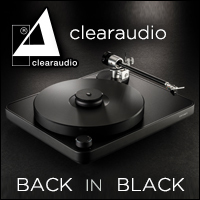 It manages to be completely resonance free, and while they are offered in colors, the native black is incredibly cool, especially if you can blast a few spotlights on your JERN speakers. The organic shape responds to lighting very well, looking more like sculpture than speakers. Taking a lead from our newest writer, I used Doris Day’s voice, in “Love Me or Leave Me” to adjust the JERN’s. They utilize a thick rubber donut to go between the speaker and your stands (filled Sound Anchors did the job here) so that you can make minute adjustments to toe in and rake. 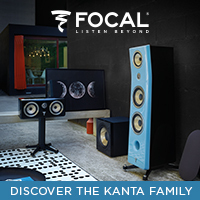 They offer wide dispersion, but extra care making sure that both speakers are raked at exactly the same angle will give you the maximum amount of separation and imaging focus. You should be able to optimize this in about 15 minutes. 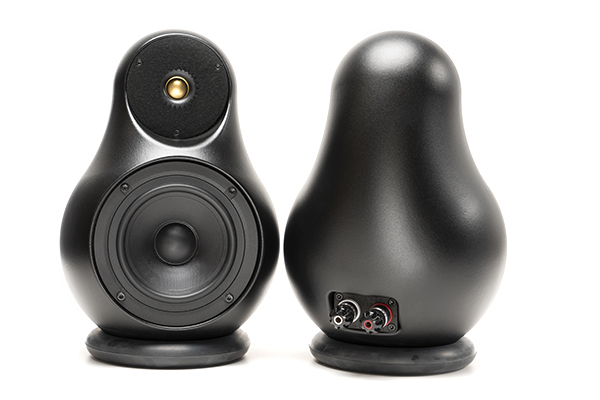 Be careful as these little sound pods weigh almost 30 pounds each! As our good friend Kurt at Echo HiFi in Portland likes to say “don’t play catch with them.” Those of you with basketball player hands could probably use them to knock out a set of curls though. But I digress. 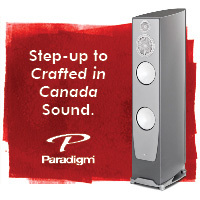 Nearly always, small speakers mean small dynamics. Not with JERN. Having just come off a major listening session comparing three small speakers that I really love (the Harbeth P3ESL, the Graham LS3/5 and LS3/5A) the word stuck in my head was small. Great midrange, check. Killer, three-dimensional imaging, check. 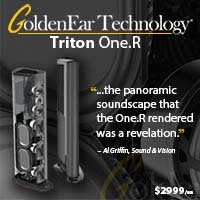 Big speaker dynamics, (even with subs) not so much. 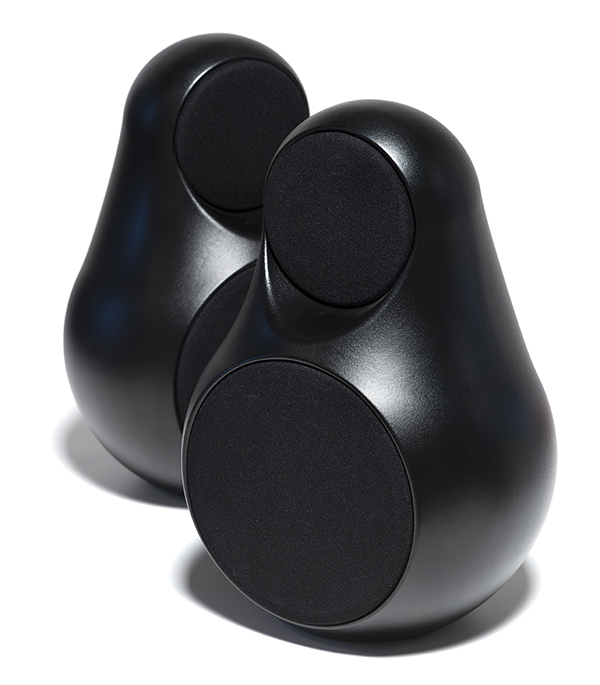 The true magic in the JERNs, is their high level of resolution and actual dynamics; they mate better with a pair of good subwoofers than any other small speaker I’ve had the pleasure to use. 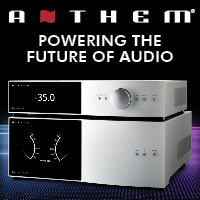 Because they naturally roll off around 70hz, they can play louder than other small speakers, and the cones don’t bottom out when you play serious bass heavy music with a subwoofer like the REL, which demands running your mains full range. Cranking up some vintage Nine Inch Nails, “Mr. Self Destruct” the REL/JERN combination paints a landscape extending beyond the speakers all the way to the side walls, which are ten feet to each side. Compared to the Quad 2812s used in the same context, the JERNs positively crank, playing so much louder than possible with the ESLs. When the track drops from maximum level, to Trent Reznor’s whisper, they follow the music truthfully, picking up layer after layer of detail. 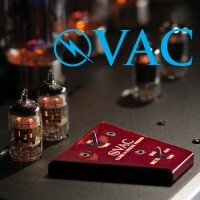 A true Quad lover, the JERN’s and a pair of great subs eclipses the Quad experience in a lot of ways. The miniscule amount of ethereal ESL-ness that the Quads bring to the table won’t outweigh the sheer dynamics that the JERN’s offer, served with their own nuanced presentation. I’ve never experienced a pair of small monitors that deliver so much finesse along with sheer punch. Listening to Mick Jagger and Christina Aguilara duel on “Live With Me,” you can almost feel the two of them moving back and forth, taking turns with the microphone. 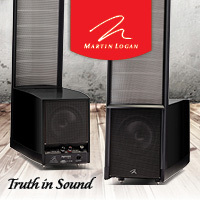 The model 14 is made to be used with a subwoofer and as mentioned, has a limited LF output, allowing more dynamics. Their model 12s are better suited for full range applications, much as you might use any other mini monitor. But keep in mind, they just won’t quite rock like the 14EH. The REL T7i’s make a fantastic match for the JERN’s that won’t break the bank. 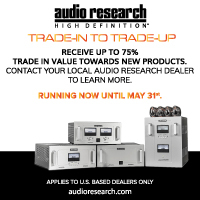 At just under $2,000/pair, you’ve got a $7,000 full range speaker system that will reveal a lot more music than quite a few speakers costing much more. 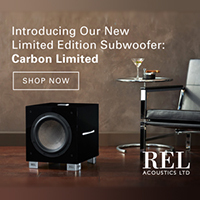 Those wanting to step up a bit, might even consider a single REL Carbon sub. This $3,500 sub, with its carbon fiber cone is even faster and more nuanced than the 212SE, and plays up a little higher in the frequency band without bloat. Where the 212SE’s are fantastic, when asked to crossover as high as the JERNs need to be, without a hole in the frequency spectrum, the Carbon goes that last 10hz with ease. 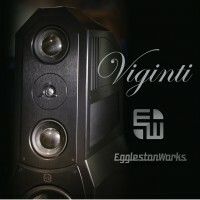 Thanks to the benign load a simple 6db/octave crossover presents along with a sensitivity of 88db/1 watt, you don’t need to have a pair of $30k Audio Research monoblocks. Making the Sugden A21SE (30 wpc, solid-state, single ended class A) the heart of the system along with the Mytek Brooklyn, and some Tellurium Q black cables brings the system total to about $13k, and in a small-ish room, is heavenly. 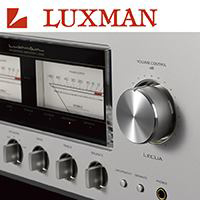 We found equally enticing results with the PrimaLuna HP integrated (about 90wpc, tubes) and the Gold Note IS-1000 integrated (125 wpc, solid state). The JERN 14EH’s provide such a high level of resolution, that the personalities of each of these amplifiers was easy to discern. Should you build your system around the 14EH, they will probably be the last thing you’ll replace if you chase down the upgrade path. 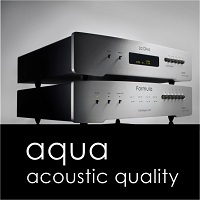 If you want world class fidelity in a small room, these can easily be your final destination. 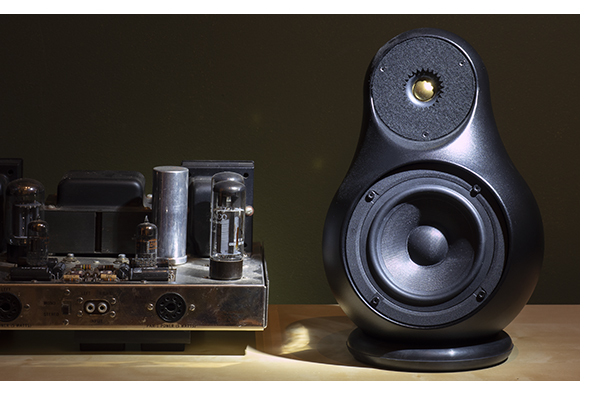 As with most speakers, the JERN’s are a little bit flat right out of the box. You can hear the magic, but it feels a little far away. Give them five or six solid days of play and return to the party. That’s better. Keith Richard’s “How Could I Stop?” was the track starting each mornings listening. Every day there was more separation between Richard’s lead vocal track and the backup singers, and Charlie Watts’ cymbal work picks up more texture as well. Most small monitors excel at conveying the musical pace, but the JERN’s are a step above in this respect. The only thing the JERNs can’t do is play at near brain damage levels in a large room and present a massive soundstage. Those small cones can only move so much air. But in a relatively near field situation, your ears might just give up before these speakers do. 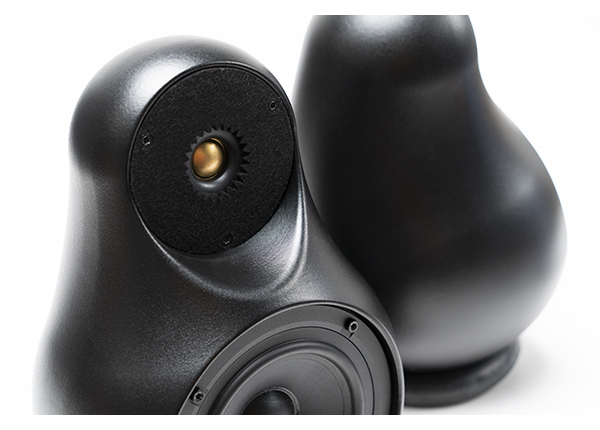 Ultimately, the real limitations of the JERN 14EH speakers will be your budget for ancillaries. 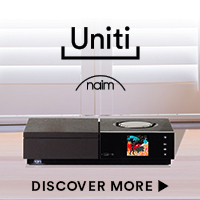 They will sound lovely with modest amplification and subwoofers, but they offer a major helping of the best high-end sound has to offer if you mate them with world class components. It’s always tough to add your personal bias to a review, but I loved the 14EH’s enough to buy the review pair. 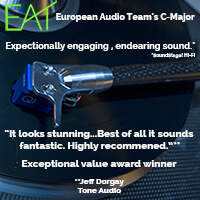 I think they are that good, and I’ve had the privilege to audition a number of great small speakers. With a great sub, there’s no other $7k pair of speakers I’d rather own.